British students are cheating their way to PhDs by paying companies thousands of pounds to write their dissertations for them, a MailOnline investigation has revealed. 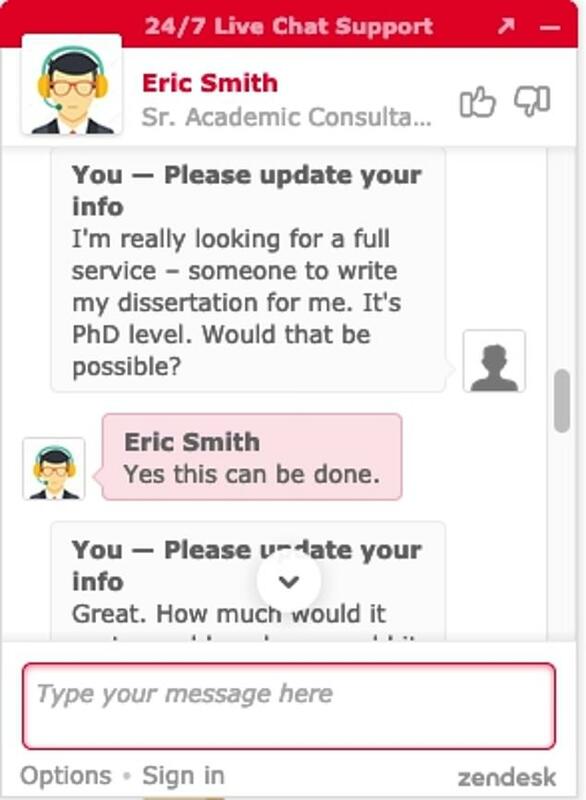 'Essay mill' firms are offering to write entire theses on demand, with one telling a reporter posing as a student: ‘You just need to write your name on the top’. 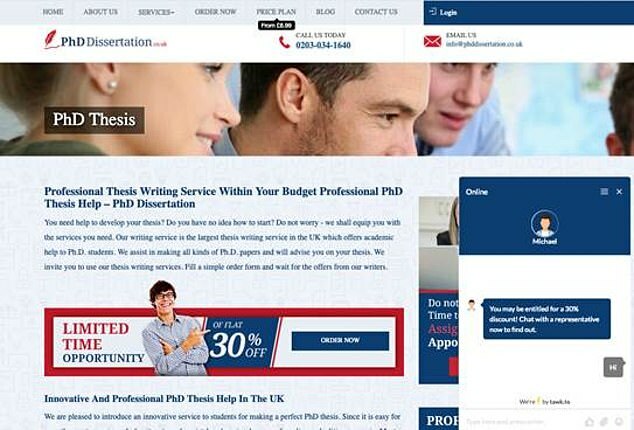 Three companies, King’s Academic Help, PhD Dissertation and British Dissertation Editors, said they would sell PhD dissertations for between £2,559 and £6,173, with higher fees demanded for better grades. He added: ‘If your mentor needs some changes on it, we will do that for you until you and they are completely satisfied. The consultant claimed that King’s Academic Help has 70-75 staff working in its Mayfair office, but the address was found to be a virtual mail service. 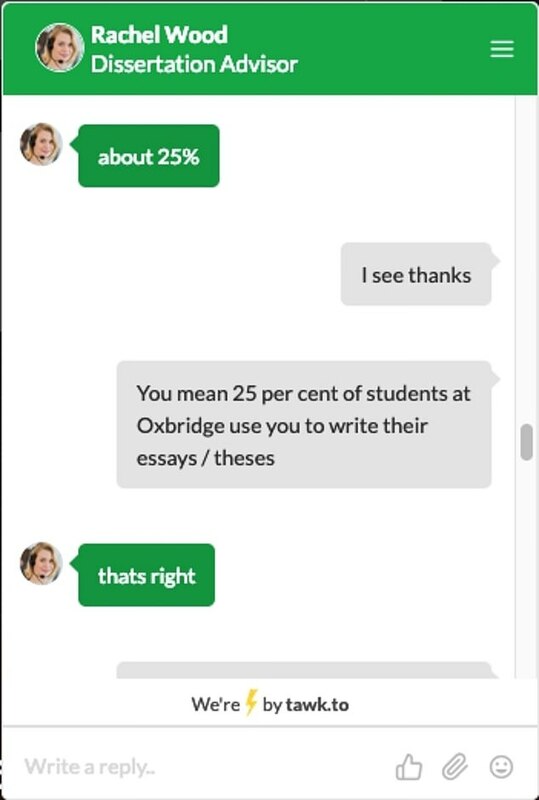 The company sells essays to more than 12,000 British students a year, the consultant said, claiming that around 50 of its PhD clients are from Oxford and Cambridge, something the universities denied. 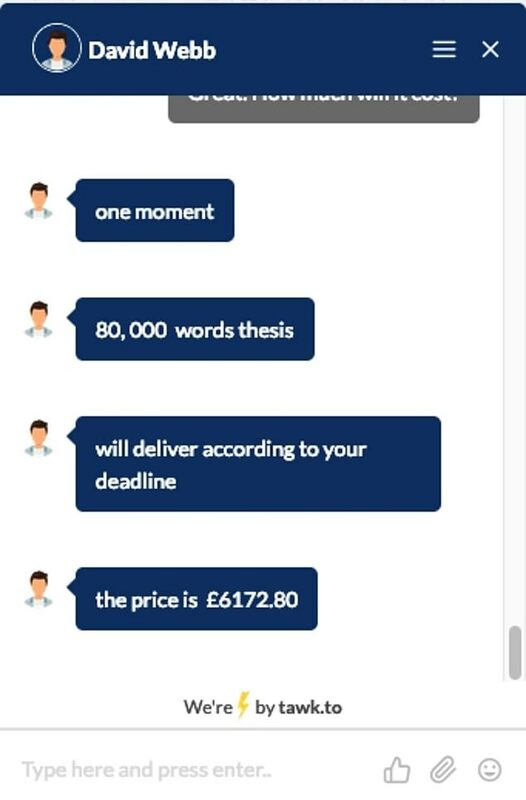 A female consultant for British Dissertation Editors said a dissertation costed from £2,800 to £3,982, depending on whether customers want a 2:2, 2:1 or First – even though these grades are not awarded for PhDs. Boasting that her firm is the largest in the industry with more than 100 academics on the payroll, she had no hesitation in agreeing to deliver a doctoral thesis in Shakespeare’s Hamlet and Lacanian postmodern psychoanalysis. 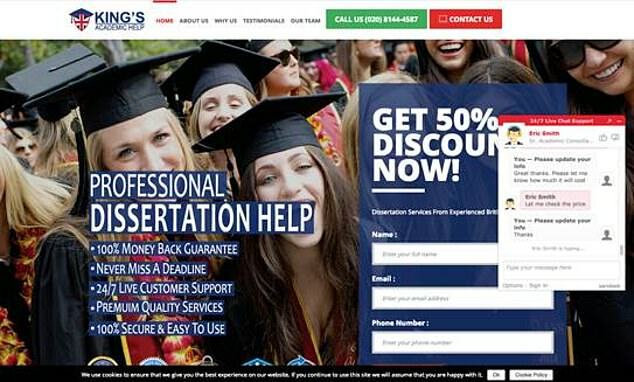 Staff working for PhD Dissertation claimed the company handles more than 100 orders a day, of which 15 to 20 are postgraduate dissertations. A consultant said they could deliver an 80,000-word thesis on the subject of John Morton and the construction of a new royalty in C15th England within four months, costing £6,173. ‘Once we deliver the paper, just review it and show it to your supervisor,’ he said. It comes after the US was hit by a college admissions scandal where wealthy parents, including actresses Lori Loughlin and Felicity Huffman, were accused of paying bribes to get their children into university. Dr Thomas Lancaster, a senior fellow at Imperial College London who specialises in academic integrity and contract cheating, said that this is just the tip of the iceberg. ‘The industry is worth hundreds of millions of pounds globally, and tens of millions in Britain,’ he said. ‘Kenya is the hotbed where all the writing happens. There is high unemployment and a job working from home is coveted. They have good English and low overheads. Lord Mike Storey, who has campaigned vigorously on the issue, told MailOnline: ‘Cheating is a huge, huge problem in all sorts of ways. You’ve got people in the NHS and the civil service, with quite important jobs, who have cheated to get their degrees. ‘It’s undermining the academic integrity of our universities brick by brick. It’s a cancer. It’s growing and growing, and eroding the worldwide reputation of our universities. King’s Academic Help and British Dissertation Editors did not respond to requests for comment from MailOnline. 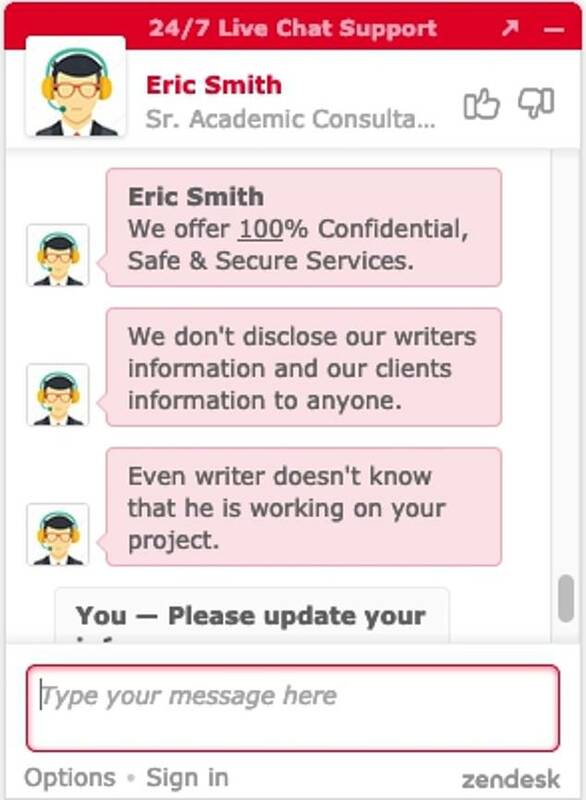 A spokesman for PhD Dissertation said it was ‘strictly against plagiarism in any way, shape or form,’ blaming the ‘false promises’ on a rogue sales representative who had been reprimanded. Last year, 46 university vice chancellors wrote to the education secretary, Damian Hinds, calling for cheating websites to be banned, as they are in New Zealand and some parts of the United States. 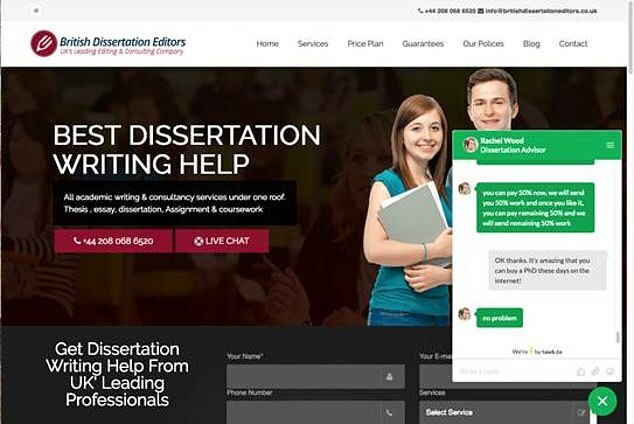 The The Quality Assurance Agency for Higher Education is campaigning to stop essay mills from advertising online. ‘We’re working with partners across the sector to create a hostile environment to prevent unscrupulous companies profit from cheating,’ said Gareth Crossman, the organisation's Head of Policy and Public Affairs. Experts argue that essay mills should be criminalised, but the Government has said it wants to consider other approaches first. A spokesman for Oxford University said: ‘Use of essay-writing services is strictly prohibited at Oxford and directly contravenes the University’s disciplinary policy.